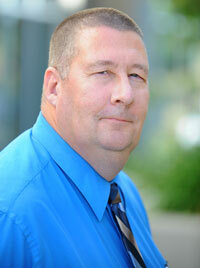 Mr. Roger Schnorenberg, CEO of Allied Network Solutions Inc. (ANS) joined ANS in March 2009. Prior to joining ANS, Mr. Schnorenberg began his career in information technology at IBM in 1980 assembling System 34 mini-computers. After his employment with IBM, Mr. Schnorenberg attended Mankato State University where he pursued a triple major in Math Teaching, Science Teaching and Computer Science Teaching. Mr. Schnorenberg took a break from college and enlisted in the US Army where he served 15 years and was honorably discharged in September 2001. 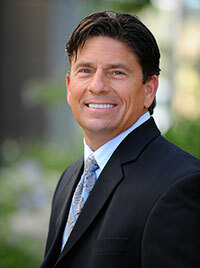 Mr. Ted Bort, CFO and Founder of Allied Network Solutions, Inc. (ANS) opened the doors of the company in September 2001. Mr. Bort has grown ANS into a multi-million dollar corporation since its inception. Prior to founding ANS, Mr. Bort was General Manager for Capital Data Corporation where he began his information technology (IT) career providing IT solutions to the State of California Local and State agencies for 8 years. During his tenure at Capital Datacorp, Mr. Bort attended MTI Western Business College where he obtained a diploma in Microcomputer Operations in July 1997.